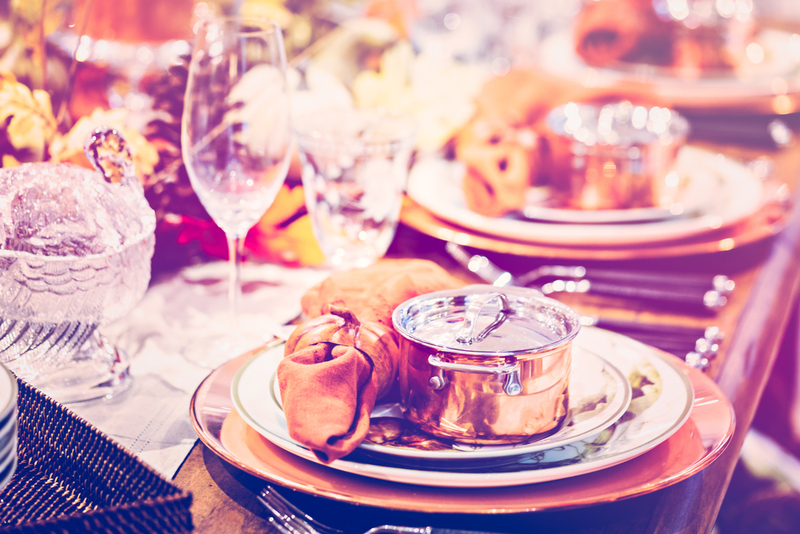 We all know avoiding carbs one hundred percent is nearly an impossible feat, but it does help us shed pounds so we try. Well new research suggests that eating the right carbs aren’t bad for us and actually can increase our ability to shed pounds. So as the holidays are in full swing, its “ok” to reach for that sandwich, fruit salad or dare we say occasional cookie? Well as long as it has oats you can have one! Forget about the super processed, often thought of as “traditional bread”. 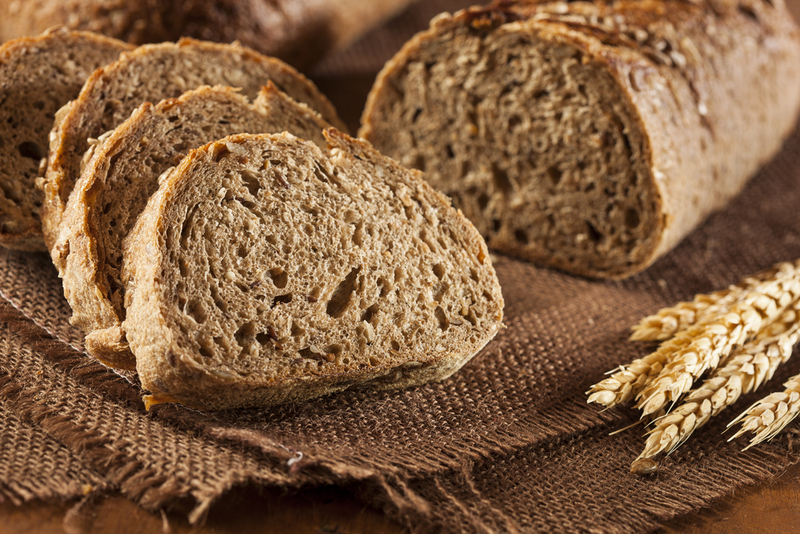 Look to the whole wheat kind, which is much less refined and often has many less calories. Make this easy shift by looking for whole wheat or whole grain next time you are at the grocery store. We bet that switching this out during holiday dinner won’t even get noticed by the rest of the family. They might even thank you. Fruits often get a bad rap, they do contain sugar and carbs, but the right kind. Most fruits are on the lower side of fat and contain a lot more fiber than other “sweet” snacks. 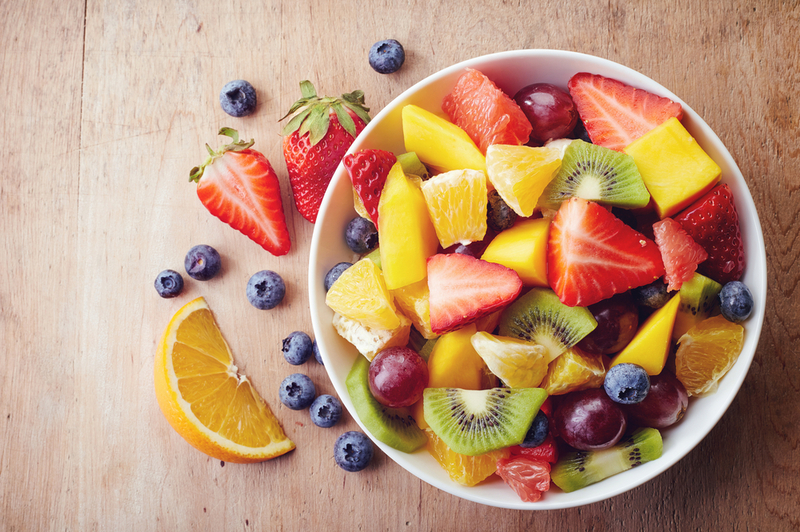 Fruit is an extremely healthy substitute for those sweet cravings brought on by the holiday. Some great options are apples, oranges, dates, apricots, berries and kiwis. Oats do double-duty as a healthy food that fills you up, gives you energy and makes you feel like you aren’t giving up everything delicious to keep your waist in line. 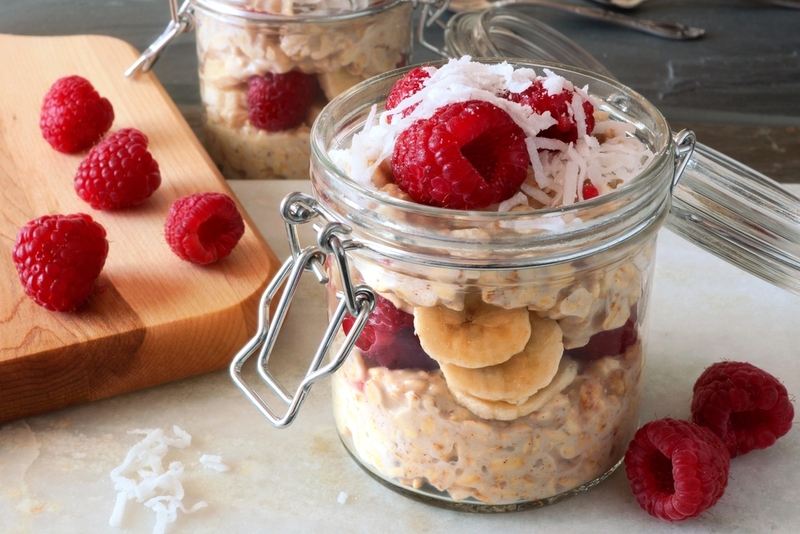 Oats are extremely versatile and can make for a sweet or savory meal. You could either prepare them with fruit and milk, or pair them with eggs and spinach. 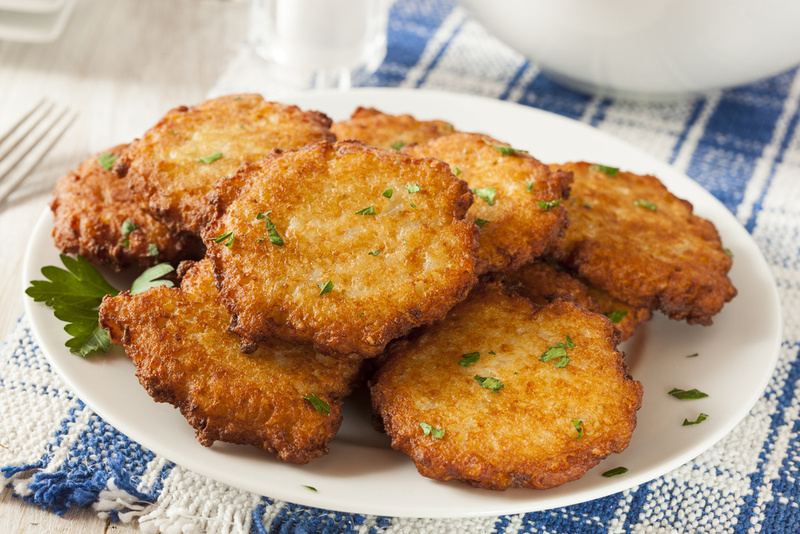 Let’s be honest a staple of holiday meals is potatoes from mashed and scalloped to latkes, almost every meal involves the delicious (and healthy!) starchy root. Potatoes are an excellent source of vitamin C, potassium and offer several other necessary nutrients, as well as a good dose of fiber. Even though potatoes do have a high glycemic index, its rare to eat them plain, and the best thing is what dampens their index is milk or cheese, which helps to keep your blood sugar from spiking. Go ahead and indulge, carefully. Two sources you are probably familiar with already are pasta and white rice, but these aren’t always the best. 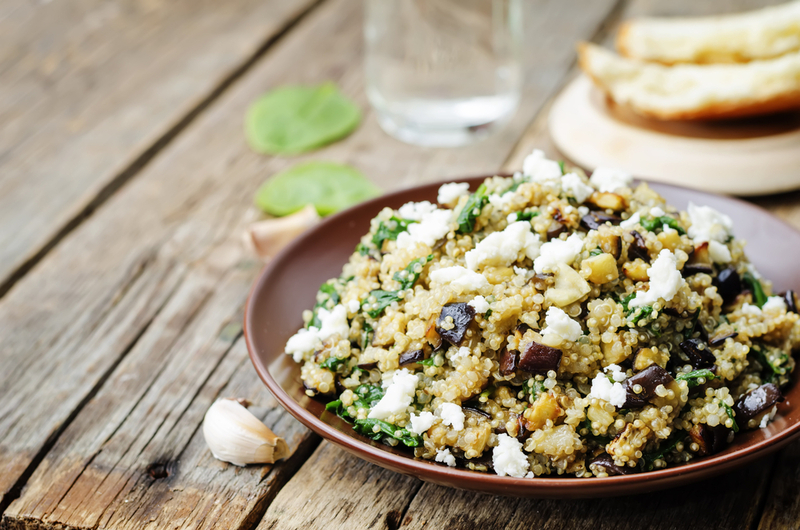 For holiday meals try switching out your “traditional” grains with something like quinoa, rye, and farro. You get your carby fix and you get amazing health benefits, like a great dose of cholesterol-lowering soluble fiber.